The Stecoah Valley Cultural Arts Center is a vital contributor to the preservation of the Appalachian mountain heritage of Western North Carolina. Throughout the year, we celebrate mountain traditions through our music programs, old-time festivals, workshops and other events that appeal to all age groups. The Center's contributions to the continuation and appreciation of state folklife have been recognized with a Community Traditions Award given by the North Carolina Folklore Society. 2018-19 After School Program. Stecoah Valley Center is once again funded for an afterschool program by 21st Century Community Learning Center. The program will be offering Afterschool, Stecoah Theater Arts for Rising Stars (STARS) and Junior Appalachian Musicians (JAM). Enrollment is open now and will continue for the remainder of the year. 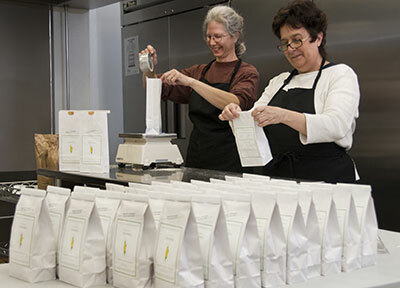 Food Ventures offers newly renovated kitchen and meeting facilities to support the development of food-related small businesses as well as providing a great space for community meetings, parties, etc. More information. 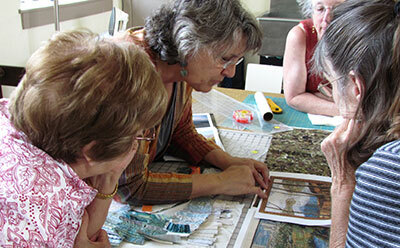 The spacious Textile Studio provides a workspace and resources for a variety of textile arts. The Studio offers classes to help you develop artistic techniques in sewing, quilting, weaving, knitting, crochet and more. 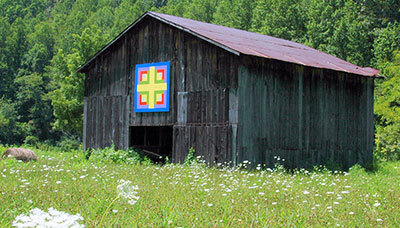 The Textile Studio offers business and technical assistance to develop textile entrepreneurs in the community. The goal of the program is to support every community member who wants to develop skills in textile arts for fun or for profit. 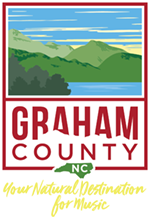 Stecoah Valley Center is happy to be sponsoring the Quilt Trails of Graham County, a brochure and website guide to the colorful painted quilt blocks adorning 15 barns throughout Graham County. The project was initially funded by a grant from the Blue Ridge National Heritage Area and implemented by the North Carolina Cooperative Extension Service. The Center actively supports the annual Relay for Life campaign. We conduct fund-raising activities as well as sponsor a team to walk each year. Additionally, we sponsor other special events for the community such as the Easter Egg Hunt and Christmas Open House. Join us for our community potluck on the third Tuesday of each month at 11:30 am. Bring a dish to share and enjoy fellowship and good food with your neighbors. Everyone is welcome. You must call first to be sure the Notary is available. We do not notarize car titles.